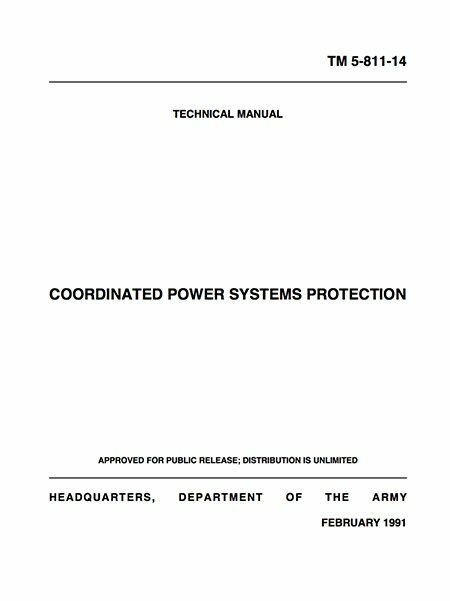 This manual establishes the criteria for design, coordination, and construction of power systems for military projects. A secondary purpose is to acquaint designers with the general applications, philosophies, and purposes for the selection, calibration, setting, and testing of protective devices. This manual describes protection techniques for electrical power supply and distribution systems. Guidance is included for coordination techniques and selection of protective devices. The electric power system industry converts and transports energy for utilization by numerous industrial, commercial, and residential customers. One of the largest users of electric energy in the United States is the U.S. Government. The majority of electrical power produced in the United States is generated by steam-turbine plants. Hydro-electric generation accounts for only a small percentage because most available water sources have already been placed into service. Gas-turbines are used primarily for peaking during short periods of high demand. Fuel for steam-turbine plants is, for the most part, coal or nuclear. The voltage rating of large generators employed at primary generating stations ranges from 13.8kV to 24kV. Generator voltage is stepped up to transmission voltage level using transformers. Transmission voltage levels in the United States range from 115kV to 765kV. Electrical power systems must be designed to serve a variety of loads safely and reliably. 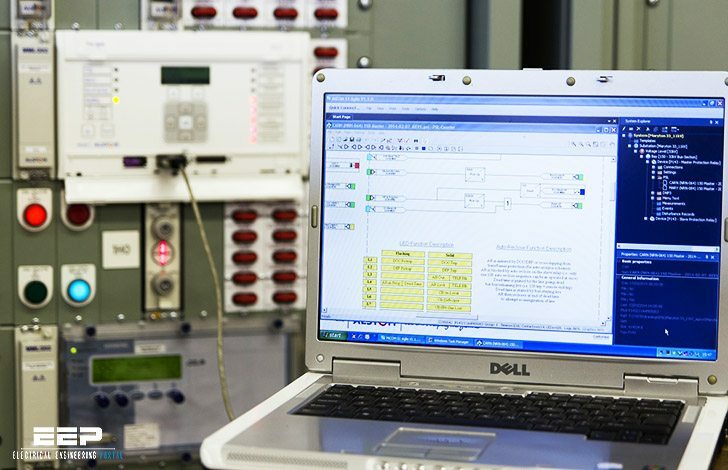 Effective control of short circuit current, or fault current as it is commonly called, is a major consideration when designing coordinated power system protection. I have tried clicking on ‘Right here’ for download but it is not downloading. It goes to the next page which says ‘This user has not sharing enabled’. no pdf file to be downloaded…where is the file? I just tried and file (008_Power_system_protection_coordination.rar) is available for download. Make sure you clicked on the right button (Download Now). i tried may be box.com website is down. even i am not able to download !